Rosemary Morrow became the first Permafund ambassador at the Intentional Permaculture Convergence in London recently. 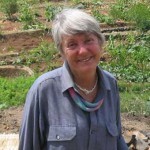 Her long permaculture career has taken many journeys from education and publication to aid and development work, across the globe. Rosemary’s work in countries such as Vietnam, Cambodia, Uganda, Bosnia and Afghanistan, highlights why we felt she deserved the recognition of being our first patron. With the festive season upon us and a time of giving to others, Permafund is putting an appeal out to the global permaculture movement to consider sending us a donation. By sharing the abundance we have achieved with others, we participate actively in our third ethic… Fair Share. You can donate directly to Permafund here. 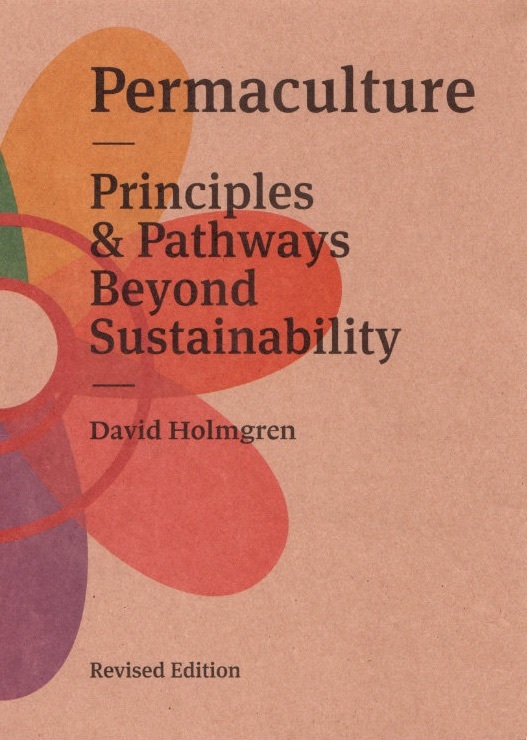 Permaculture Principles has been a long time supporter of Permafund, tithing proceeds with over AU$2000 shared in recent years. Rowe’s present concern is to make teaching sustainable and encourage others to succeed her as teachers. Her books include the Earth User’s Guide to Permaculture and the Earth User’s Guide to Teaching Permaculture, available from our shop.